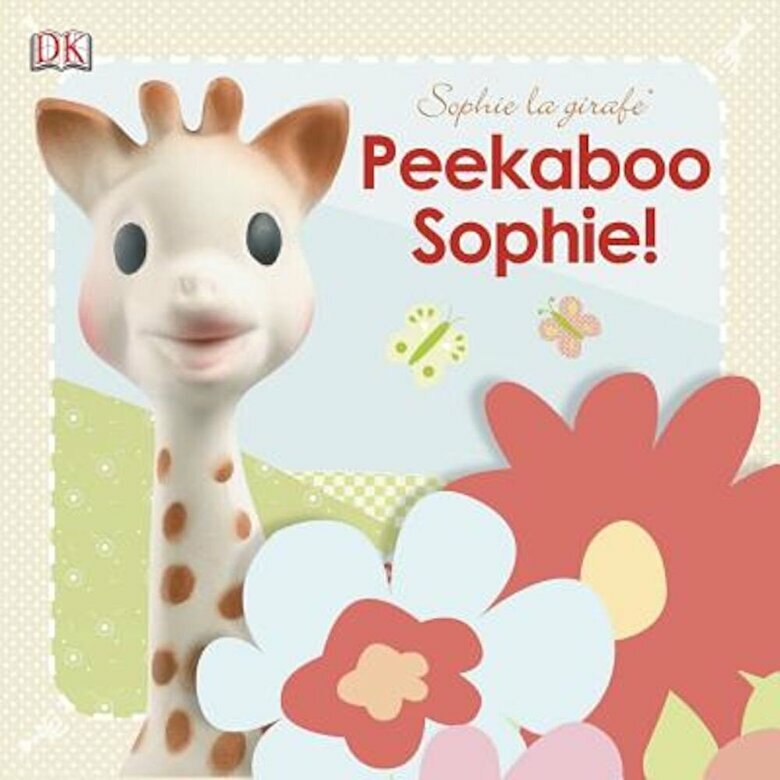 With fun flaps that open to reveal colorful pictures of Sophie la girafe and her friends, this book invites children to play the exciting game of peekaboo with their favorite toy. Sophie la girafe: Peekaboo Sophie features simple text that encourages parent-child interaction, baby-appropriate touch-and-feel elements, and large appealing flaps for little hands to flip. A National Parenting Publications Awards (NAPPA) Winner, this volume is a great opportunity to introduce babies to books, and to develop imagination, thinking, and memory skills.